How thick are the doors on a Hall’s Safe? Hall’s provides several different doors from which to choose: our Classic, Traditional and Legendary Stage I door consists of 1/4 inch plate steel, Legendary Stage II is 3/8 steel plate. Hall’s Safes doors have serviced thousands of customers for more than 20 years. 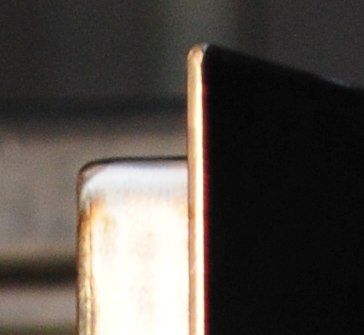 The thickness on Hall’s Safe’s are more than adequate for protection. For those who want the ultimate in a Hall’s Safe, we offer the Stage II door. This door is thicker and incorporates a revolutionary internal double door jam built. The first of its kind, this door uses up to 40 stainless steel locking bolts. Again, the Stage II door adds thickness to the door and weight to the safe, therefore, increased peace of mind in the security it provides. The number of bolts and thickness of each door varies per customer.